balm for hair and skin. 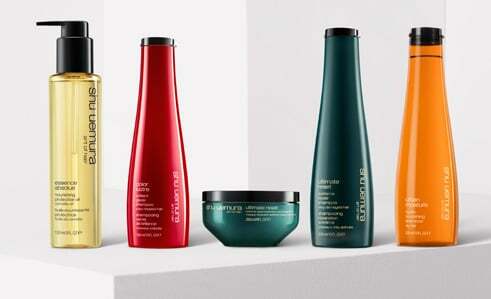 Extreme repair for ultra-damaged hair. Give your damaged hair a spring awakening! stripping the scalp of its natural oils. Complimentary mini paddle brush, travel pouch & free shipping. Match the cleansing oil with your hair type and concerns. Get the shu style look.